I'm a Software architect and developer with background in advertising and marketing that have been developing web based softwares for about 8 years. 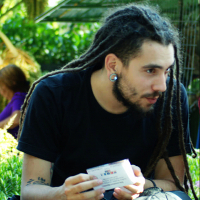 I'm passionate about Free Culture, Free Software, LEAN and Agile. A FOSS evangelist really committed with Drupal. An open minded person that believes that collaboration and self-organization are the key for a better life. Whether you're looking for your next project or for a partner to help consult and speed up your product development, I'm here to help. 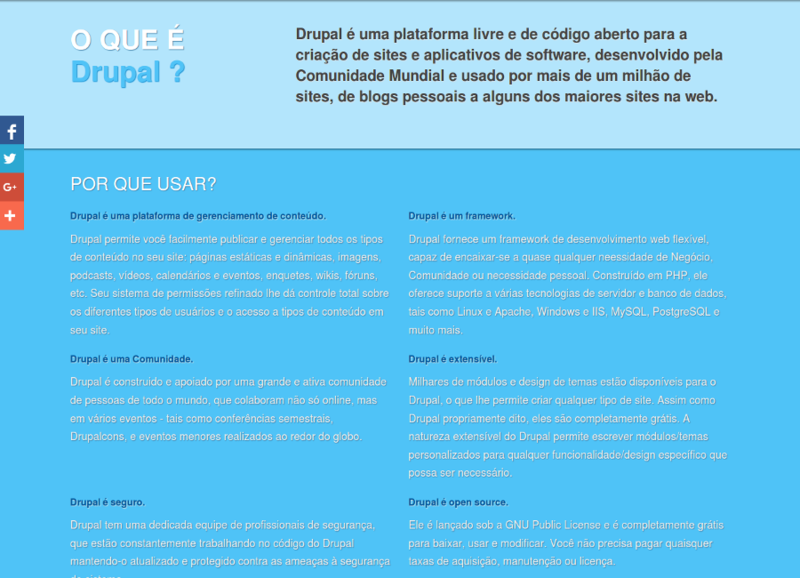 A portuguese version of the "What is Drupal?" website. 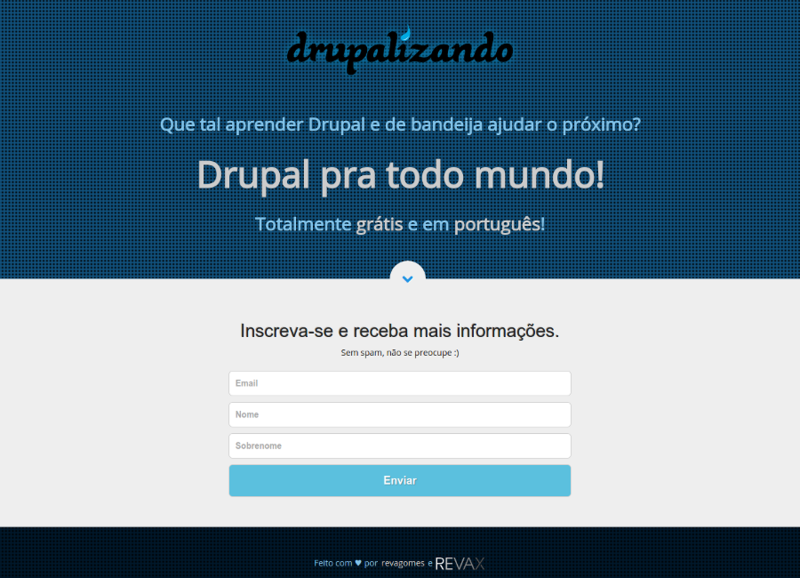 Access: O que é Drupal? Drupalizando aims to teach Drupal for free as a way of empowering people to start in the web development, to help small businesses to get more autonomy and etc. Through videos you'll learn how to build a website that meets the basic needs of individuals, small business, NGOs, social initiatives etc. To access the free course, please share a message offering someone the site you will learn durring the course. You can use your favorite social network, you just have to use the #drupalizando hashtag. 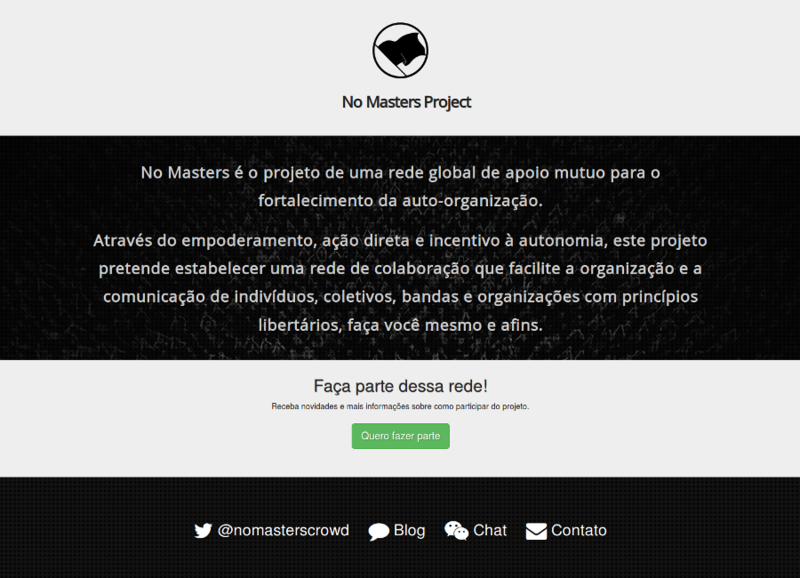 No Masters is a project of a global network of mutual support for the strengthening of self-organization that aims to create a sustainable ecosystem based on win-win relationships. 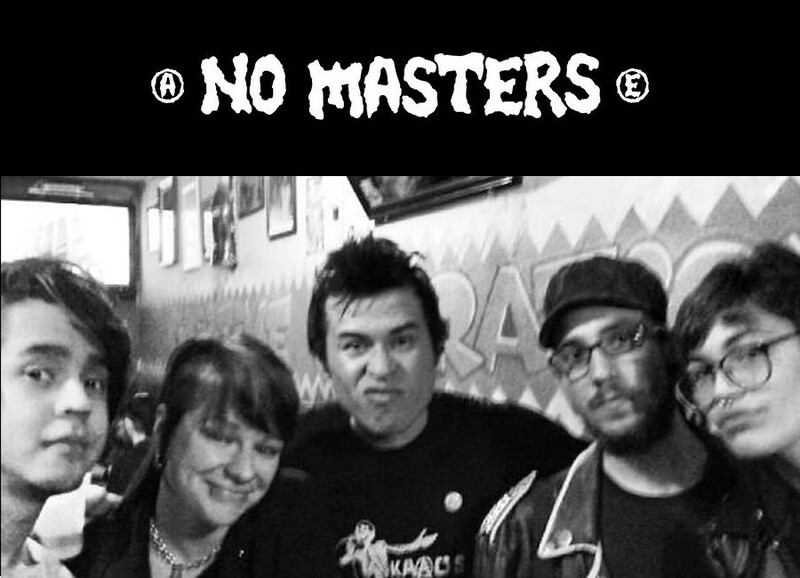 Through empowerment, direct action and encouraging autonomy, this project aims to establish a collaborative network that facilitates the organization and communication of individuals, groups, bands, movements and organizations with libertarian and DIY related principles. 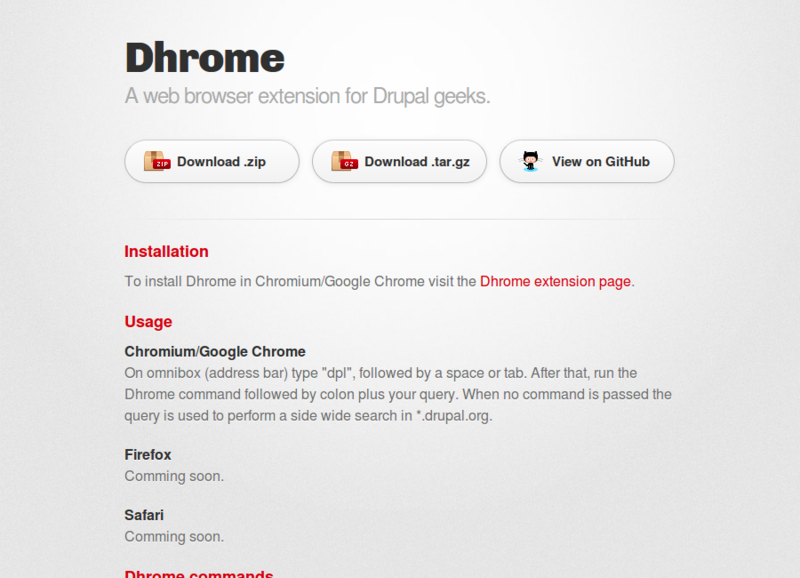 Dhrome is A web browser extension for Drupal geeks. Service: Web application development, Software development.